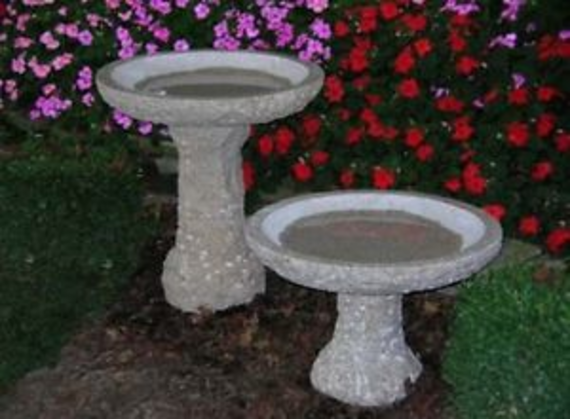 This popular, classic style is suitable for any garden theme and looks magnificent with one of our granite benches. Large: 22''D x 23''H, 175lbs. Small: 22''D x 15''H, 110lbs.